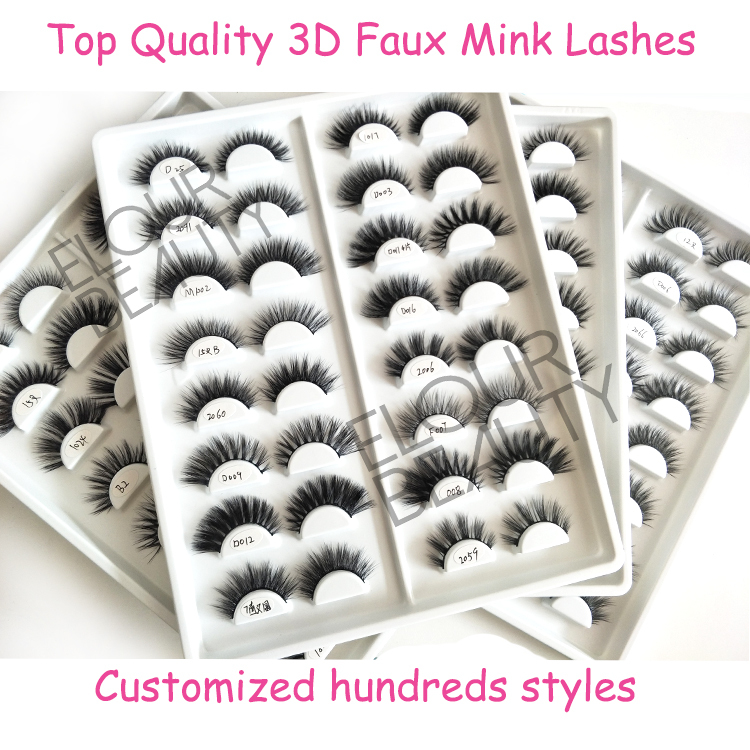 100% handmade 3D mink strip eyelashes factory.Quality guaranteed for our 3d mink strip lashes,all are 100% handmade.And the eyelashes are one pair by one pair in strip,for directly appling for.And the 100% real mink hairs,make the lashes so natural and soft and light.The multiple layers give the 3D effect so obviously.The professional mink eyelashes factory in China,provide best lashes with best price. 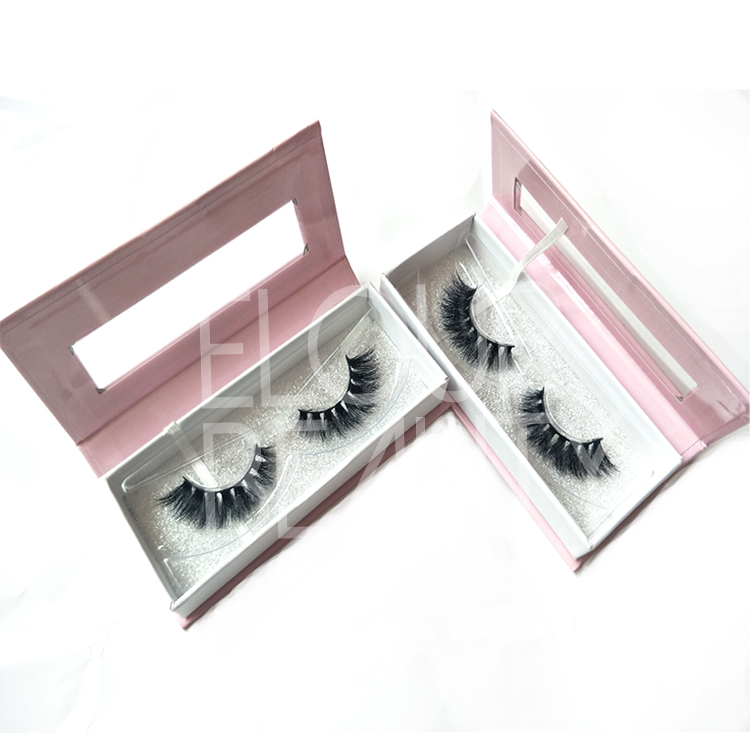 More than 300styles of 3d mink lashes,in black cotton bands and invisible/naked bands,and do customers own styles,the long lasting curl,the best quality mink hairs,make our 3d real mink lashes the first class lashes in the market.We provide for some famous brand,so kindly try our lashes to test the quality,you will surely love them. 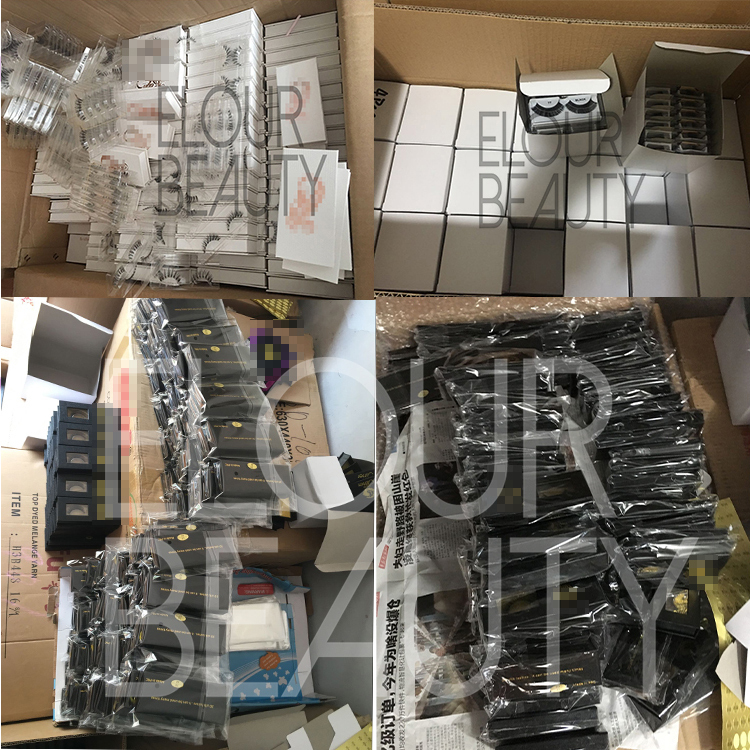 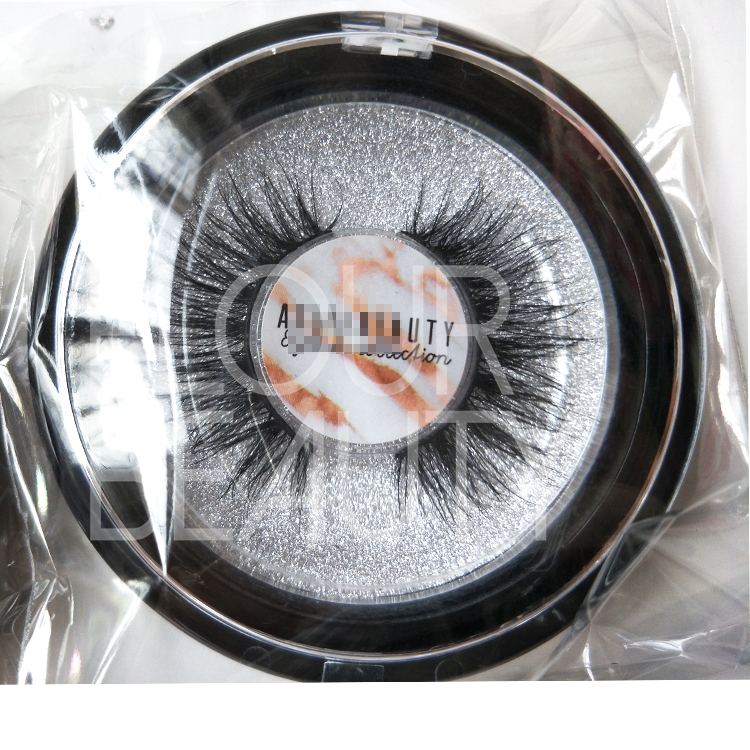 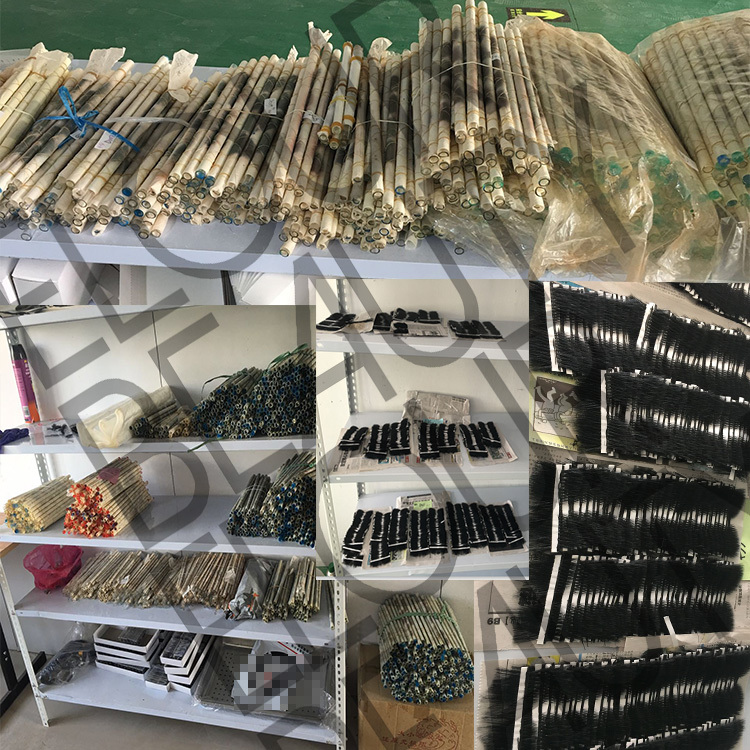 We have large stocks andcan send lashes to you very fastly!And we ship the eyelashes by express,Air & Sea.and always choosing the cheapest but safe way.And we have enough stock for semi-products lashes to guarantee the fast shipment after ordering. 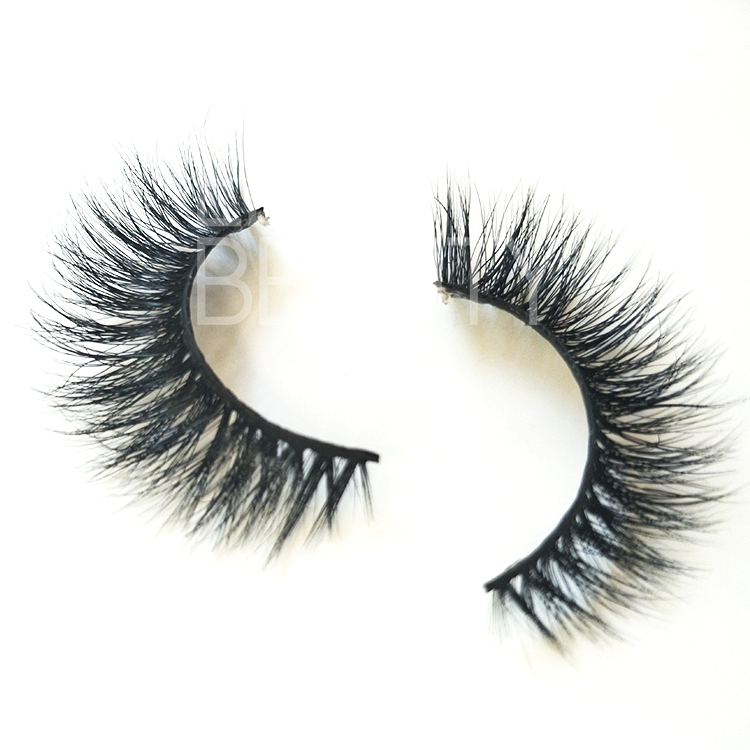 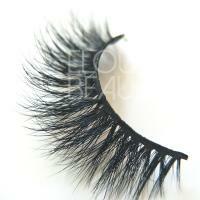 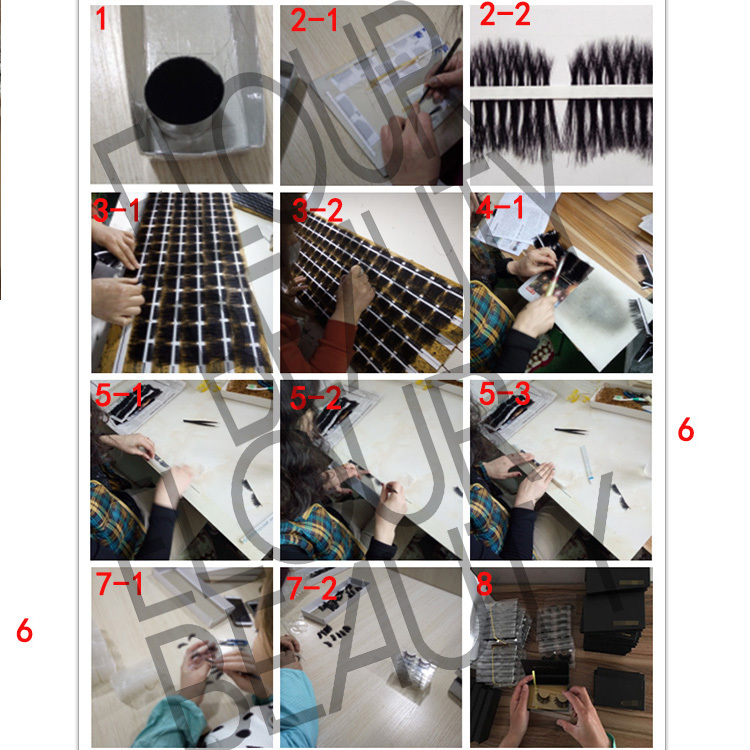 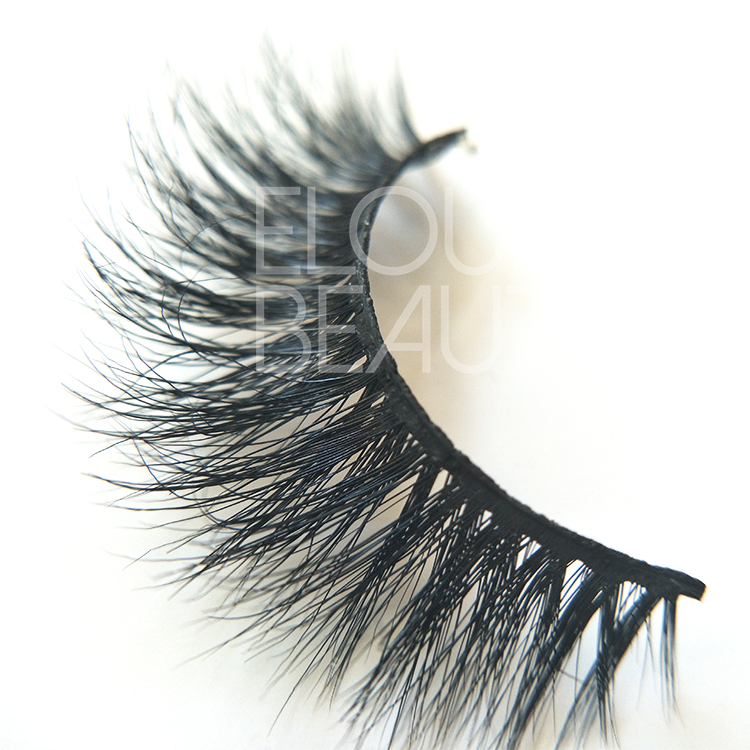 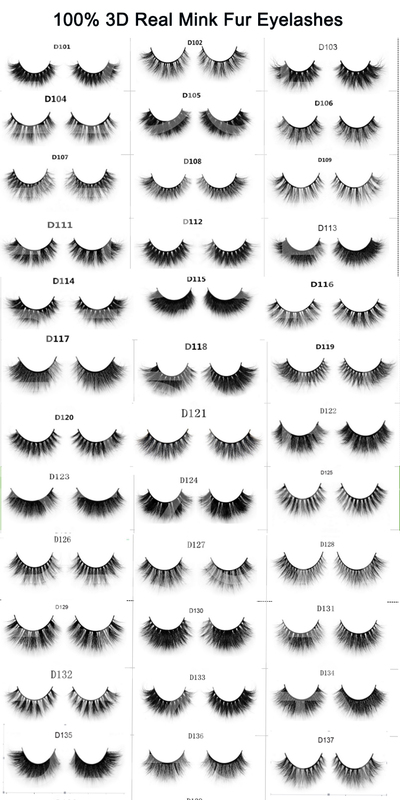 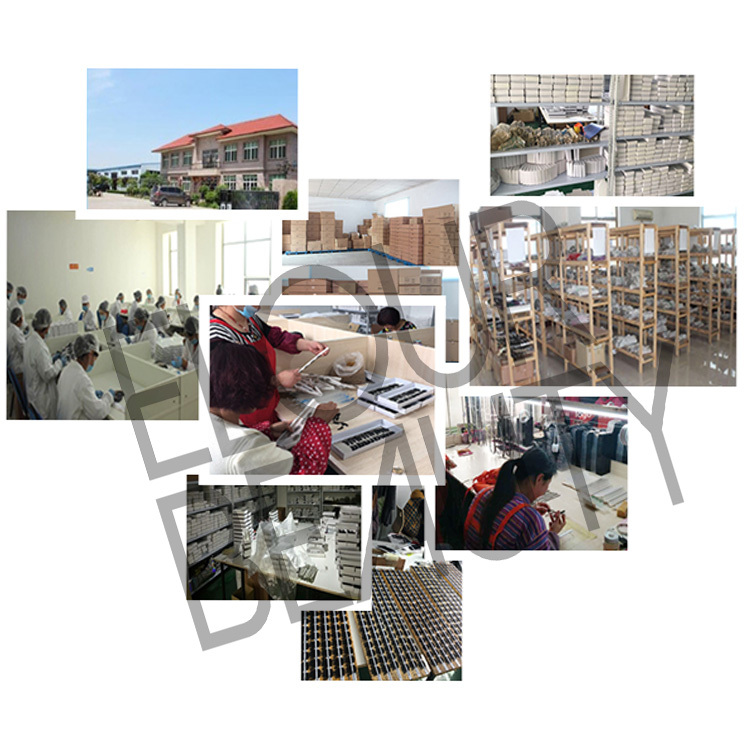 The procedure to making the 100% handmade 3D real mink strip eyelashes and other fake eyelashes.